When it comes to retirement, there are many people that face a reality gap. 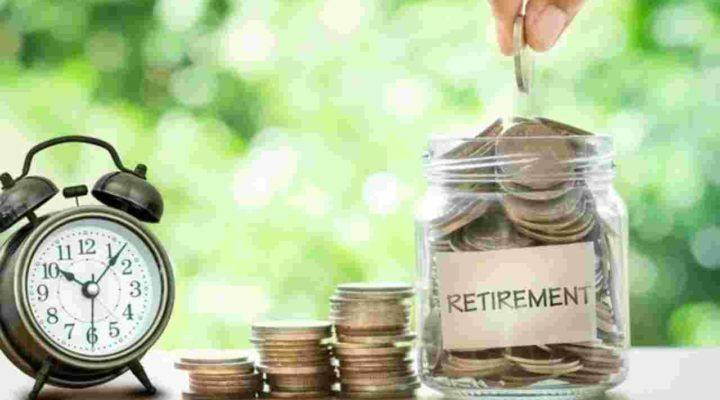 Most are confident they will have enough money when it’s time to retire, but surveys show that nearly three out of four retirees have savings and investments that total less than $100,000. According to Gallagher Financial Group, a retirement nest egg of $100,000 is not nearly enough and would only produce less than $500 a month. Less than 20 percent of workers today bother to calculate how much money they need for retirement. Most just assume whatever they’ve saved and invested in will cover their needs and wants. While many expenses will decrease during retirement, several will increase. And whether you’ll have enough to survive really depends on how many years you’ll spend in retirement, and how you plan to live during your retirement. How Does Your Retirement Plan Look? Experts say the more you detail your spending habits the more accurate your retirement picture will look. How much will you pay in mortgage or rent? How much will you spend in energy bills? Include a reasonable grocery budget and dining out weekly. You will be eligible for Medicare, however, what prescription expenses will you incur? There is also insurance, transportation, clothing, travel, and other household expenditures that should be included in your retirement plans. Many of these expenses can be reduced just by a change in lifestyle. Retirees can often downsize their homes, which will save in taxes, utilities and several other expenses. However, inflation is an unavoidable fact that, over time, can deplete assets. Pre-planning helps with those items that are not usually considered. In fact, studies show that people who have financial plans typically will have three times the retirement savings as those without plans. Additionally, meeting with an expert gives people better insight into what to expect, and what options are available when you don’t have a big nest egg. Will A Reverse Mortgage Work for Me? Reverse mortgages are controversial, yet there are many retirees who include this into their retirement plans. A reverse mortgage does not exempt you from other responsibilities as the owner. You still must maintain the house, pay property taxes and homeowner’s insurance, and if you fail to continue those responsibilities, it can lead to foreclosure. It’s a big risk that works well for some, and not at all for others. Also, upon the homeowner’s death, the home does not transfer to any heirs. It becomes property of the lender and goes up for sale to repay the loan. Thus, a reverse mortgage may be a tool that offers financial flexibility in the beginning, but you should also consider the long-term consequences. For many retired people, a change in lifestyle is often required, especially when you no longer have any income coming in, and this is one of the vital reasons it pays to meet with a financial planner early on.